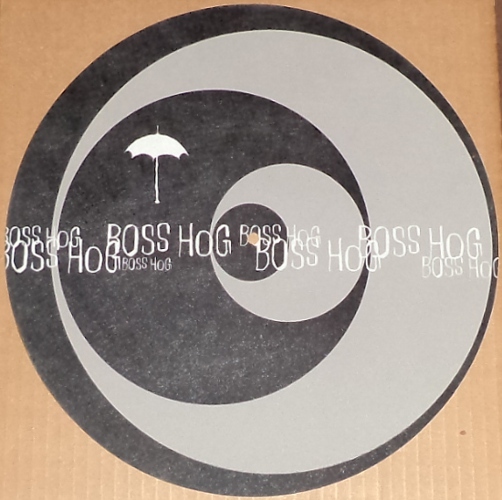 Tour Posters / Tickets / Etc. Heavy black vinyl LP with printed inner sleeve and some copies included a slip-mat. 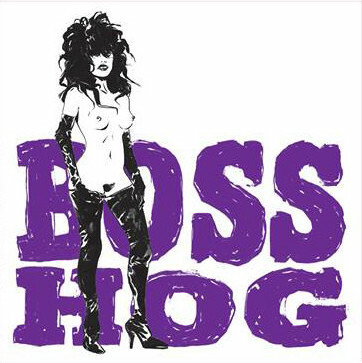 Cover has ‘Parental Advisory’ sticker, also released on CD and cassette. 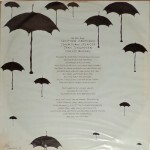 Over time many (but not all) copies of this record have developed an issue in which the surface of the vinyl has a matt finish and haze / mottled appearance which affects the sound quality. 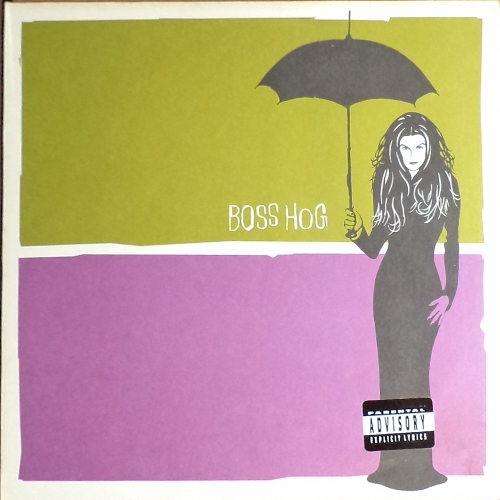 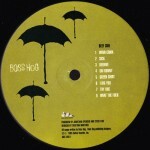 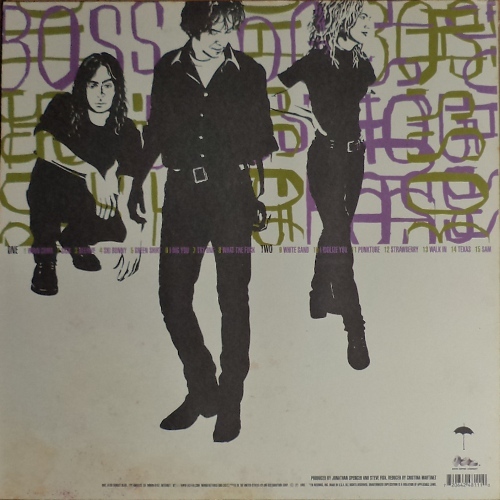 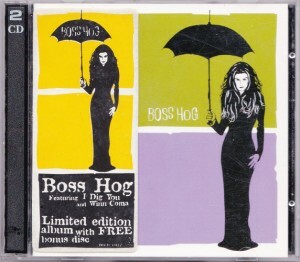 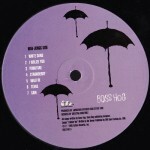 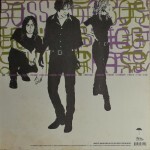 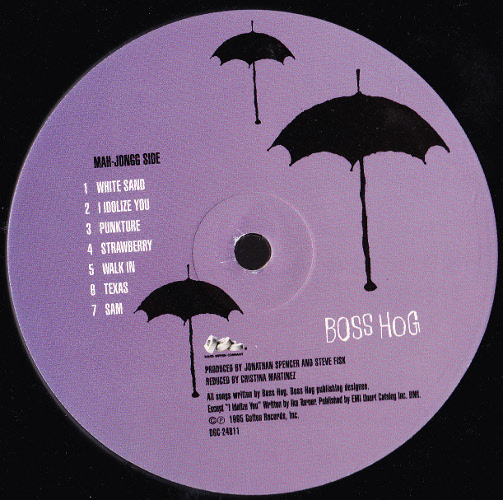 The vinyl edition of Boss Hog was available two weeks earlier than the CD edition and the band had to give up some of their profits to press such a heavy vinyl record. 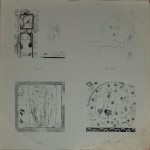 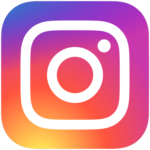 “As it turns out, one concession was the stipulation that vinyl be pressed. 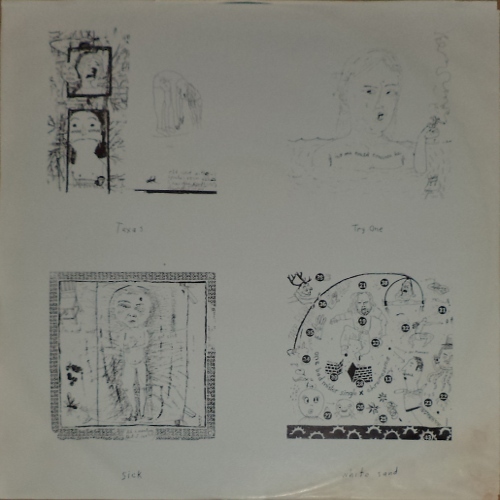 The first format to make it onto the market, these substantial slabs are perhaps as good an excuse to pick up a turntable as the compact disc-less Blackness by R. Roland Kirk or Karl Douglass’ “Kung Fu Fighting” and Other Love Songs. 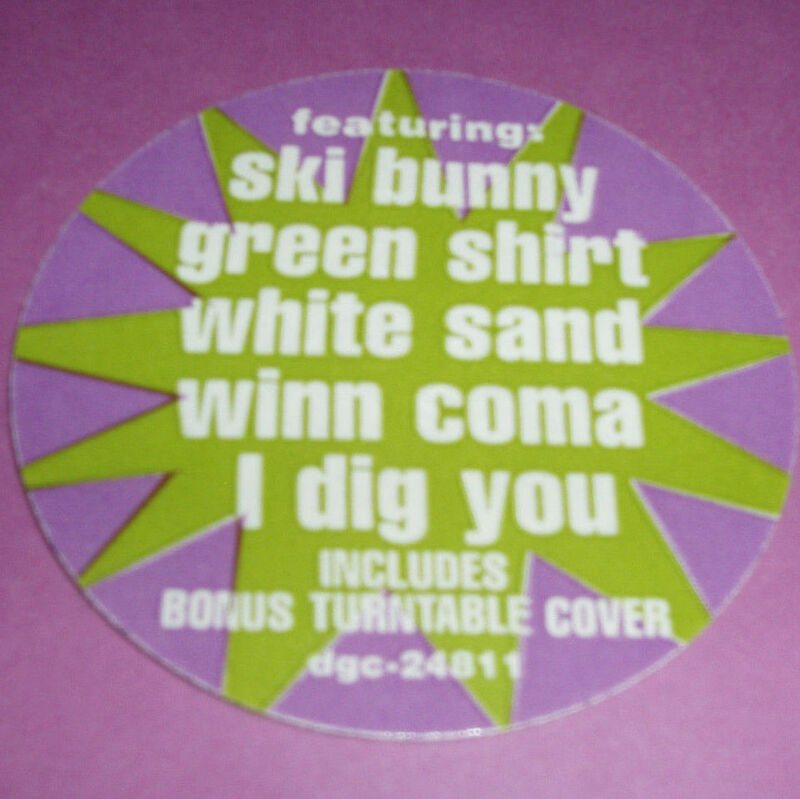 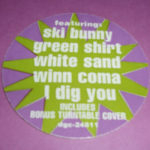 I Dig You and Winn Coma were both released as singles. 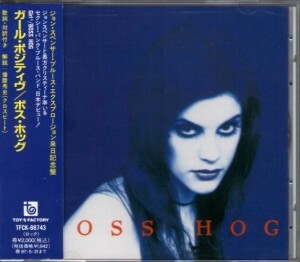 Most editions of this album are very similar with the exception of the 2 CD tour edition in Australia (the second disc being the b-sides from Winn Coma) and the Japanese version which was issued with an additional lyric booklet. This album features a cover version of I Idolize You (Ike & Tina Turner). 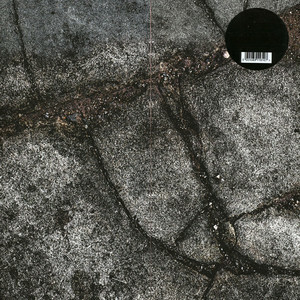 Published: EMI Unart Catalogue BMI. 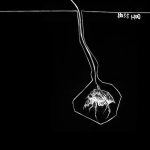 Feature Films / TV / etc.